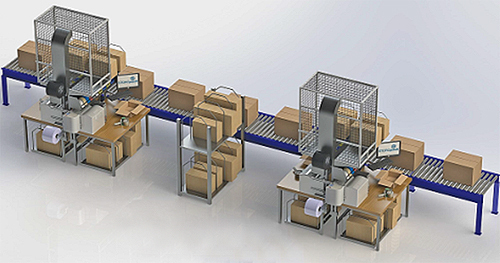 Providing employees with a comfortable, ergonomic, and efficient workspace is a necessity in any picking, packing, assembly, inspection, quality control, manifesting or other industrial operations. 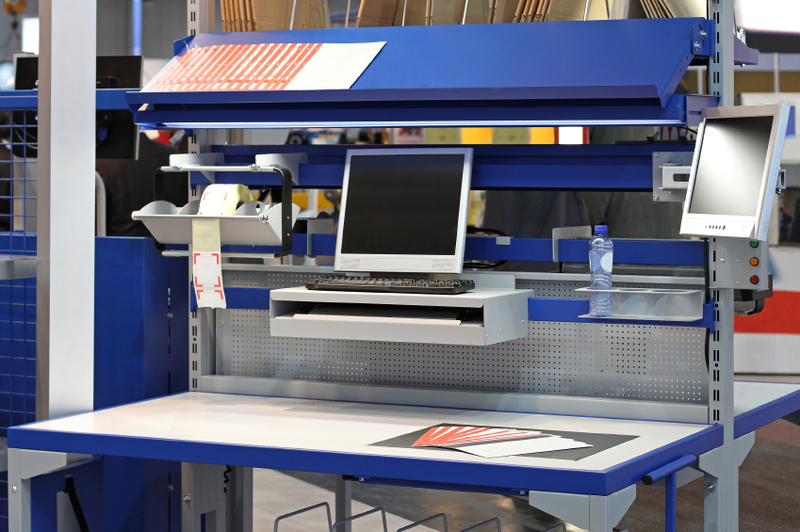 A proper industrial workstation, tailored to the task and employee, goes a long way toward creating a healthier and more productive workspace and environment. 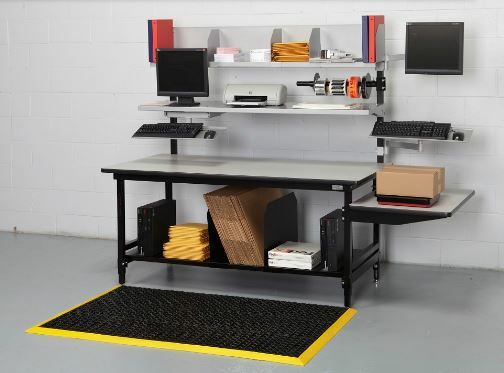 There are dozens of options for workstations, ranging from a simple bench to a more elaborate set up designed with the job in mind. 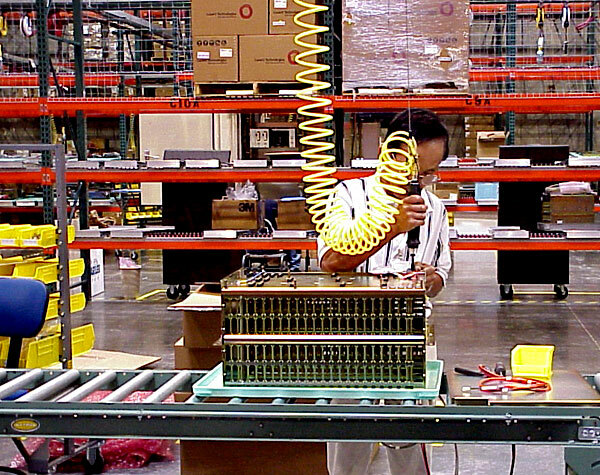 Let’s take a look a few industrial workstations and their unique benefits. Based on 5 Japanese words that begin with ‘S’, the 5S Philosophy hones in on effective work place organization and standardized work procedures. 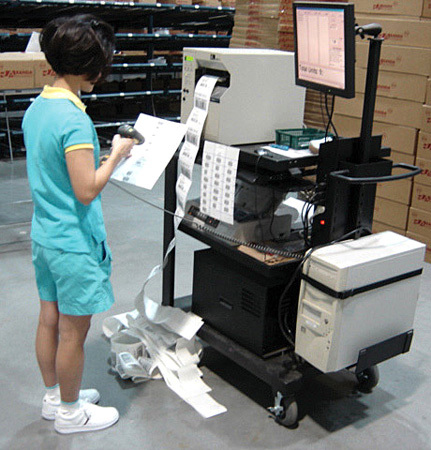 When correctly implemented, it reduces waste, increases efficiency, and overall work quality. You’ll also have a safer, more effective operation and employees who are more checked in than they were before. It simplifies work flow and helps you find inefficiency. 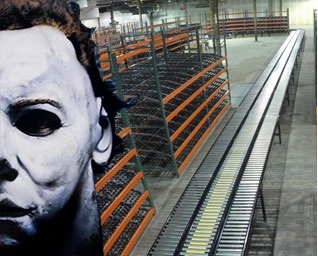 You may see things like empty flow racks, needless processes, over stocking, redundant operations, looming maintenance problems, and more. 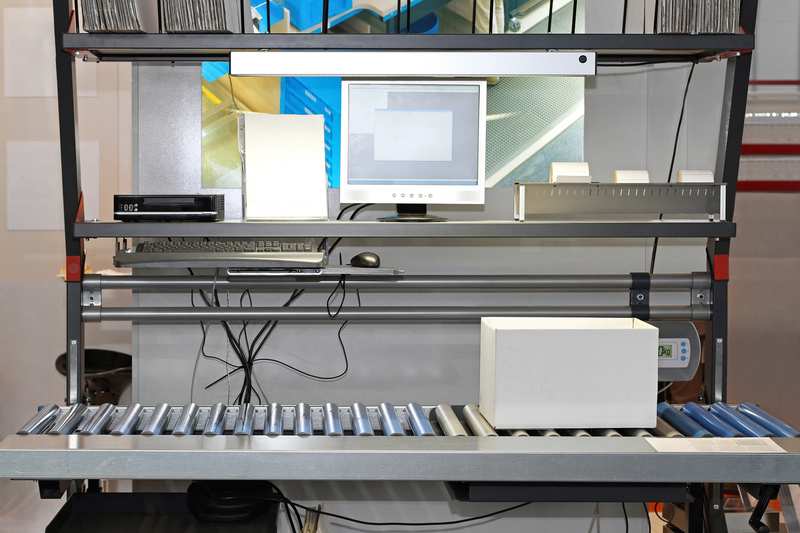 It ought to be fairly simple, but specifying the right workbench for your application is something that requires thought and pre-planning if you want to maximize your time and labor. Minor differences in the type of bench can provide critical benefits that add up to major productivity gains over time. Benches aren’t the simple, static equipment many believe. Here are some traits to consider.